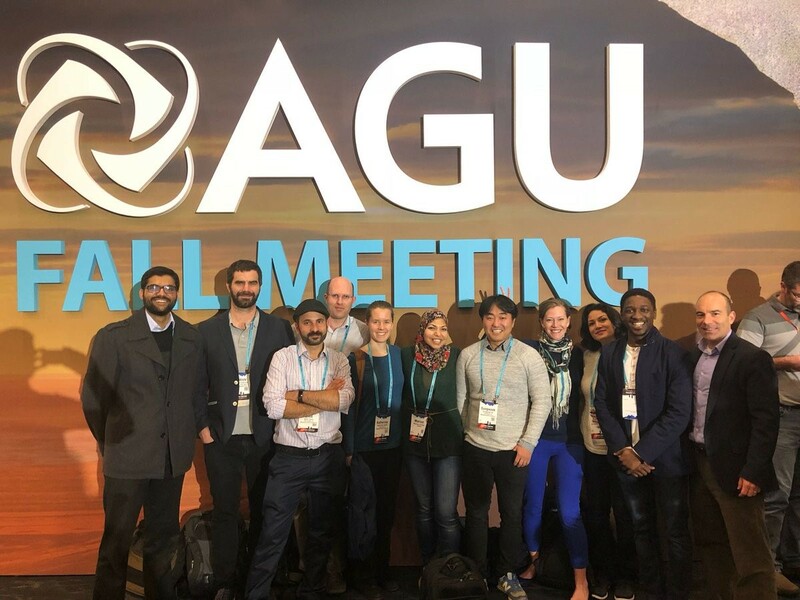 Several members of the Hydrosystems Research Group attended the American Geophysical Union’s (AGU) 2016 Fall Meeting. 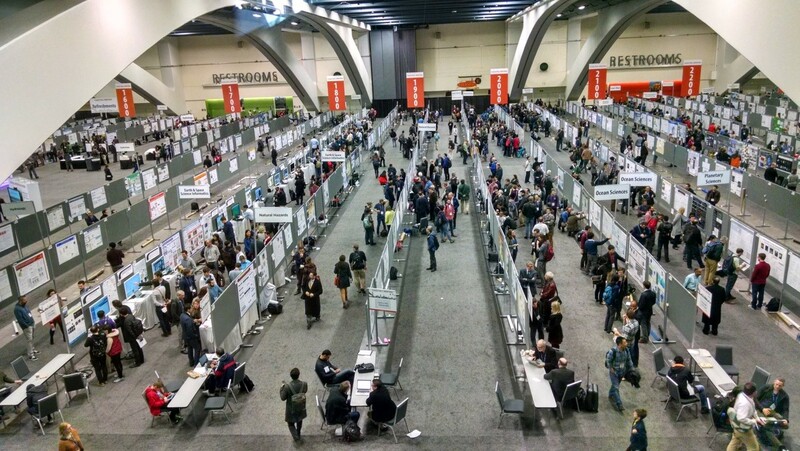 Held at the Moscone Center in San Francisco, this conference attracts over 24,000 attendees from around the world, and connects researchers studying subjects as diverse as Mars’ upper atmosphere to those in water resources engineering. Dr. Casey Brown spoke at a special session on Water and Society: Water Resources Management and Policy in a Changing World with a vision for the science of sustainable water management. He argued for a new focus in water management that “bridge[s] disciplinary barriers between … infrastructure planning and management … the role of human actors and … physical processes in the absence of … human[s]”. Dr. Sungwook Wi presented a poster on A user-friendly software package to ease the use of VIC hydrologic model for practitioners. Hassaan Khan and Katherine Schlef gave talks on Quantifying Third-Party Impacts and Environmental Externalities from a Cap-And-Trade System for Groundwater Management and on Modeling non-stationary flood magnitude and frequency in West Africa using a hierarchical Bayesian framework conditioned on large-scale atmospheric processes, respectively. The conference was a success with many opportunities to reconnect with and form new colleagues, as well as experience the rain, fog, and relative warmth of San Francisco. 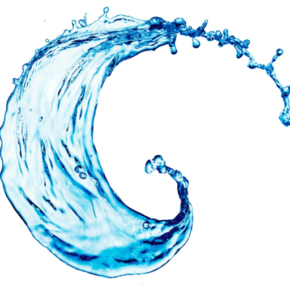 The Hydrosystems Research Group looks forward to seeing you at AGU’s 2017 Fall Meeting in New Orleans! This entry was posted in News and tagged AGU, Conference on December 20, 2016 by hydrosystems.